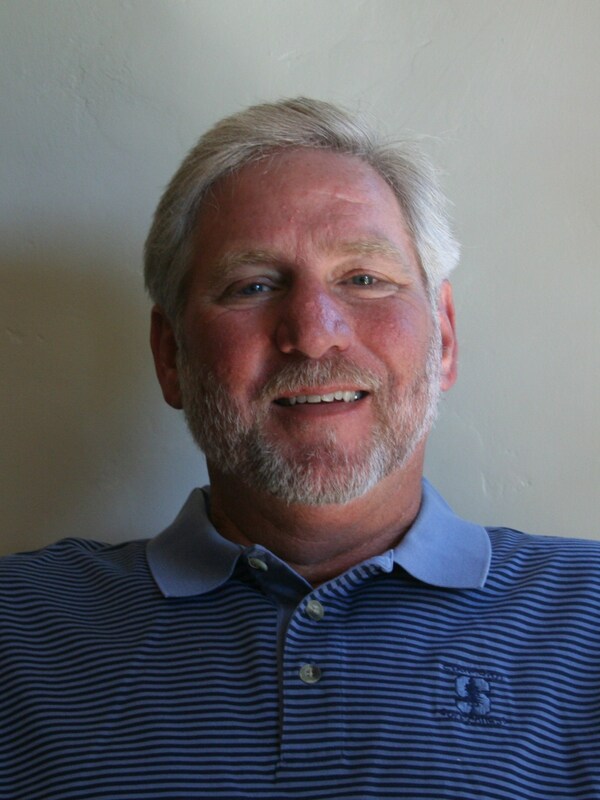 Phil Marrone has been teaching golf at Stanford University since 1984 and has been a PGA Member since 1986. He has worked with thousands of golfers and golfers-to-be of all ages, shapes, sizes and skill levels, from complete beginners to tour professionals and everyone in between, including those with physical and/or mental disabilities. Phil also coaches boys and girls golf at his alma-mater, St. Francis High School in Mountain View, where he is proud to be a member of the Athletic Hall of Fame for golf and to have been selected as CCS-CIF Coach of the Year for Girls Golf in 2014. His teams are consistently among the best in the region. The 2014 girls’ team won the Northern California Championship and finished 4th in the state. Phil has the mind of an engineer, but is an artist at heart. His creative and often humorous style will leave you smiling, swinging, and hitting the ball better, with YOUR swing. No machinery (other than occasional video), no cookie-cutter techniques or systems; Just principles, and 30 years of experience in applying them to ANY swing. Whether teaching intuitively or “doing the math”, Phil gets the message across and allows your swing to evolve organically based on the necessities of clubhead behavior through impact. It works, and it can work for you. Hey Craig. Good to hear from you. Thanks for the comment. My mug is now in place. I’m still figuring this website thing out. Keep checking in. Hope to see you around.